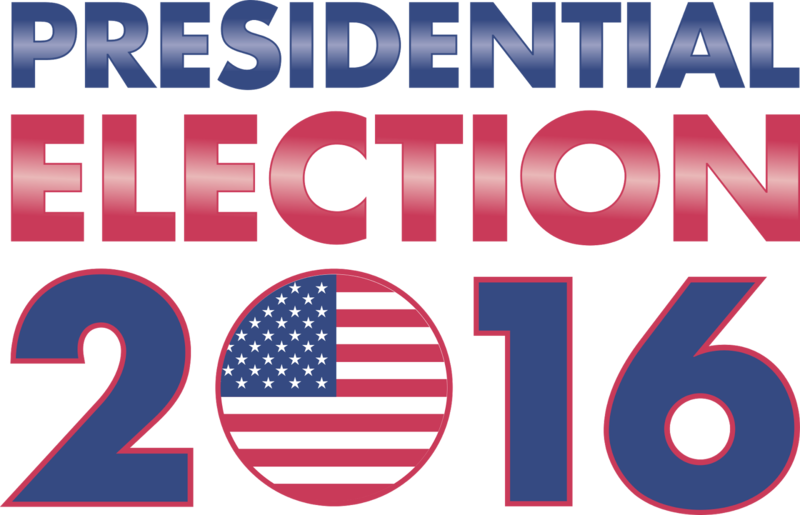 Need Resources about the Presidential Election? Here They Are! responsibilities of citizenship in a democracy." 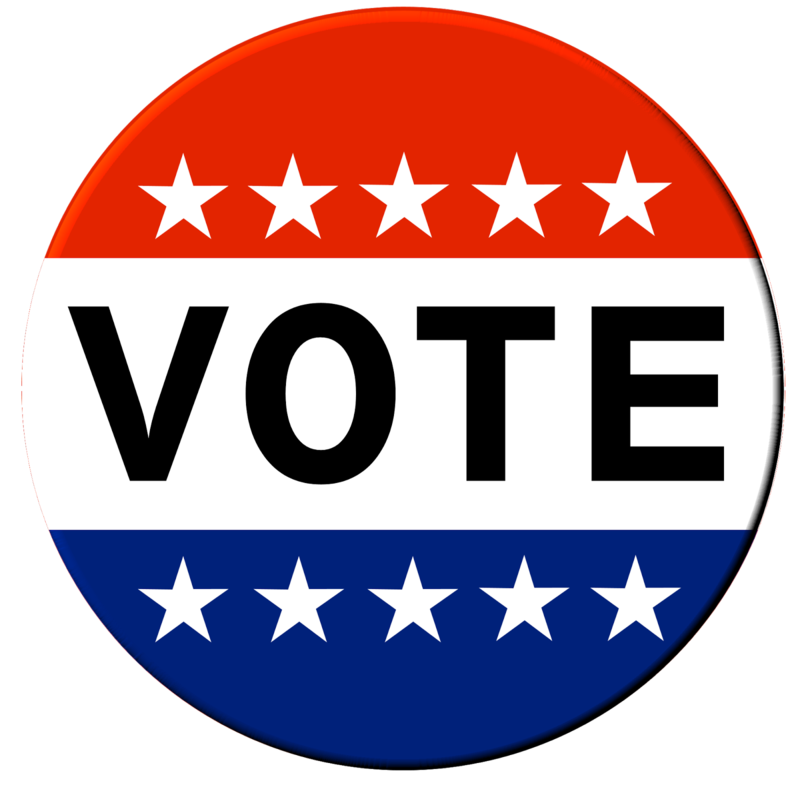 Only five weeks left to the U.S. presidential election! You might be saying hooray but when I was a classroom teacher working with ELLs, some of whom were immigrants from countries with very different political systems, I always enjoyed election season. It offered so many great, real-life opportunities for teaching my students about the American electoral system. I flipped the curriculum and instead of teaching about the three branches of government at the end of the year, when it was supposed to be covered, I taught that unit in the Fall so my students had a better understanding of what was going on when they saw commercials and advertisements and heard other people discussing the election. Having lived in countries that didn’t hold elections on a regular basis, or where the elections didn’t really matter, I always stressed to my students the importance of being informed about the candidates running for office. I also encouraged them to accompany their parents or guardians when they went to their polling place to vote. It’s my firm belief that if teachers can get their students interested in the political process and help them understand how elections work in this country, then when they are older they will be more likely to be regular voters. 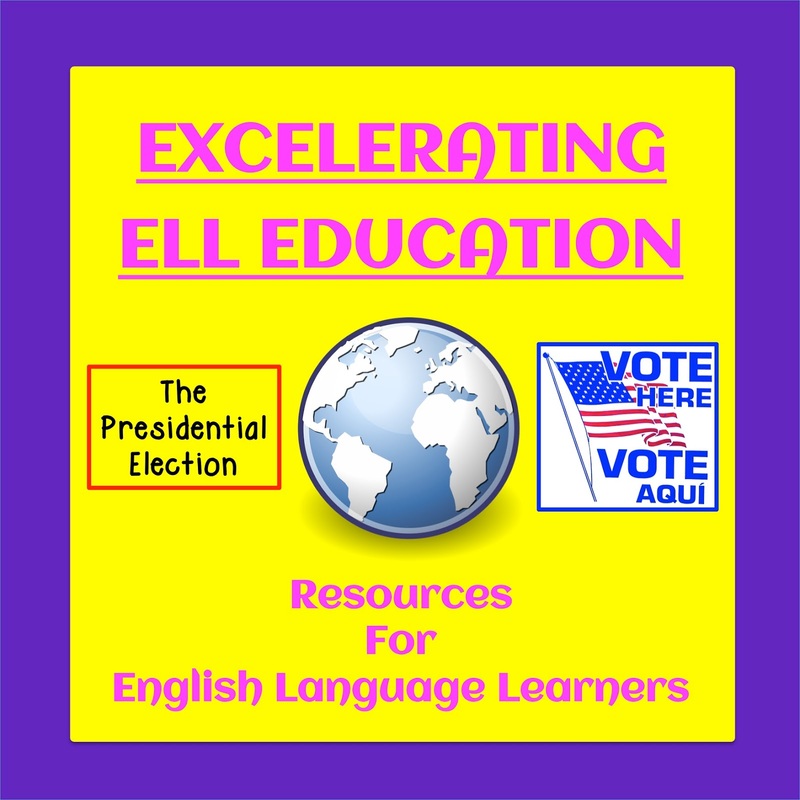 My Social Studies for ELLs Pinterest board has several resources for teaching about this year’s presidential election that help students develop a deeper understanding and appreciation about the 2016 election. 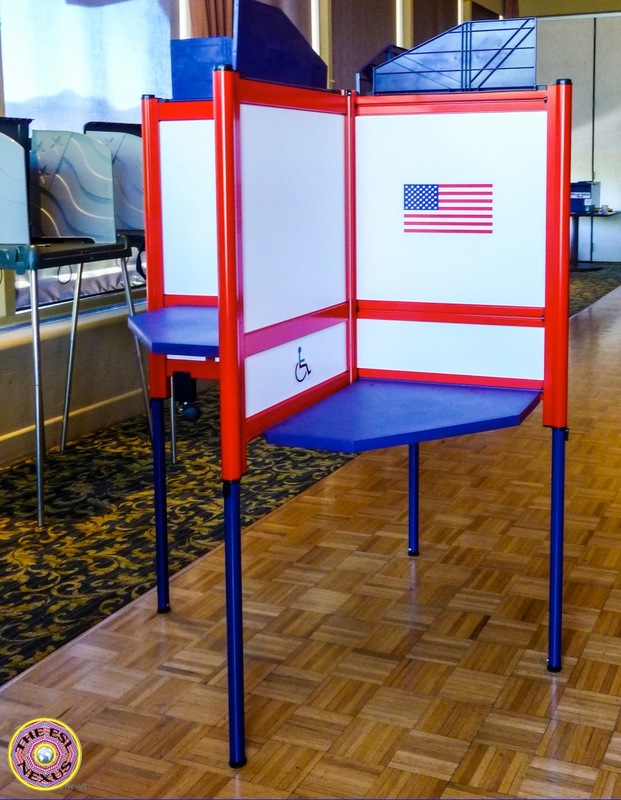 They include material for helping students understand the debates between the candidates, suggestions on how to facilitate classroom discussions about the election, and resources for engaging students in the political process and becoming civically-involved citizens. I am pleased to share these resources with you here so you can help your own students participate in the wonderful process we in the U.S. call democracy. 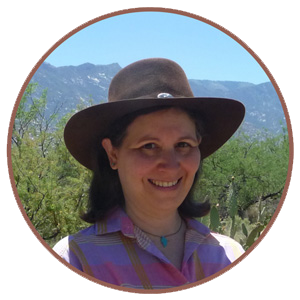 If you have another resource to recommend, please leave the name and link for it in a Comment at the end of this blog post. For more resources about the presidential election that you can use in your classroom, please check out the materials in this month's link up.